On September 29, we’re joined by Dr. David Wenk of Florida Cancer Specialists for a discussion regarding prostate cancer treatment and research. 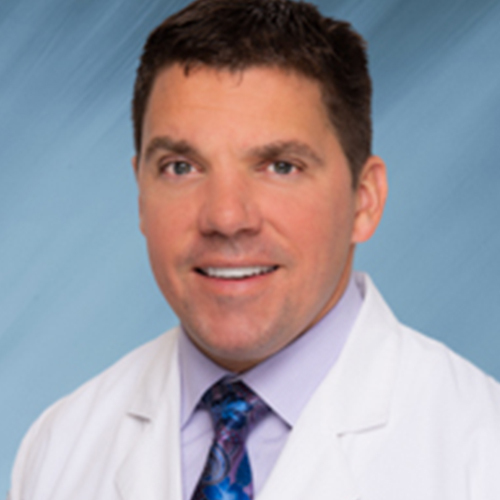 Dr. Wenk received his undergraduate degree from the University of Virginia and his medical degree with high honors from Ross University School of Medicine. He then completed his internal medicine residency training at the University of South Florida, where he was Chief Resident during his 3rd year. Dr. Wenk then completed his fellowship in hematology and oncology at the H. Lee Moffitt Cancer and Research Institute. While at Moffitt, Dr. Wenk served as a Clinical Faculty Member in the Department of Medicine as well as the Department of Blood and Marrow Transplantation. Dr. Wenk holds ABIM board certifications in Internal Medicine, Medical Oncology, and Hematology. Dr. Wenk treats all hematologic and oncologic malignancies as well as benign hematologic disorders.